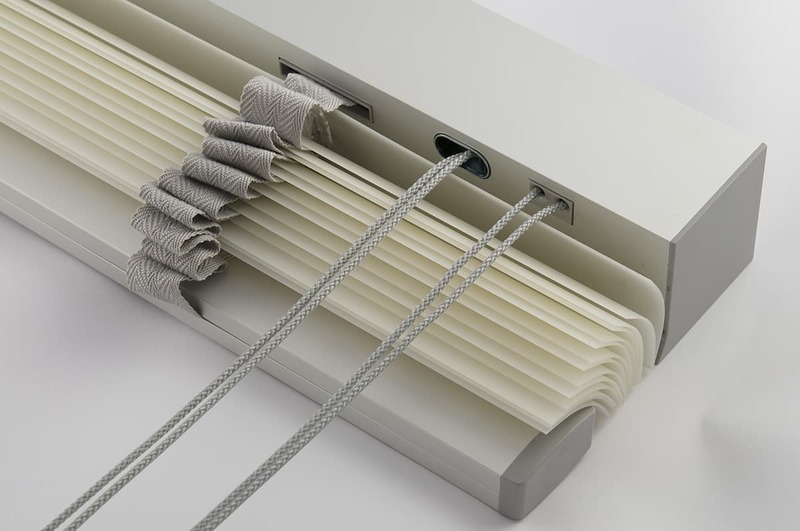 Ann Idstein introduces new colours and profiles for the Venetian Blind product line. 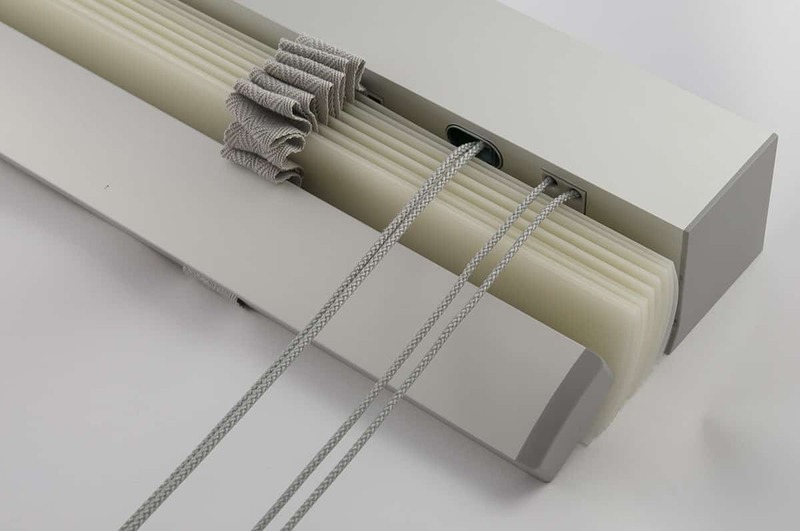 A brand new, extruded aluminium profile is available in a wide range of colours for transparent- and aluminium Venetian Blinds. The new bottom profile is split into two halfs, allowing us to hide the ladder tape inside of the profile. At the same time, a new range of fresh slat colours are released.